Being a homeowner carries many responsibilities for upkeep and care. One of the most difficult times for homeowners is when an unexpected event happens that causes damage to a home. This can catch homeowners off guard and leave them uncertain how to handle a potential repair. Many of these events can be caused by inclement weather. While the weather in Culpeper is more temperate than that of other regions of the country, the region is widely noted for storms during all four seasons that can be a bit feisty. In fact, many of the rain storms in Culpeper can cause heavy rainfall to occur in a short period of time. Which over time can overburden gutter systems and cause flooding to homes. These storms are also known to cause home damage through wind and debris as well as flooding from heavy rainfall. That is why homeowners should always be prepared for potential storms and be aware of the damage they can cause. Gutters are a vital form of protection for a home and help a home be protected against flooding and damage to the structure of a home from heavy rainfall. Because gutters are situated on the roofline of a home, they can be adversely affected from inclement weather if the storm involves heavy wind and rain. 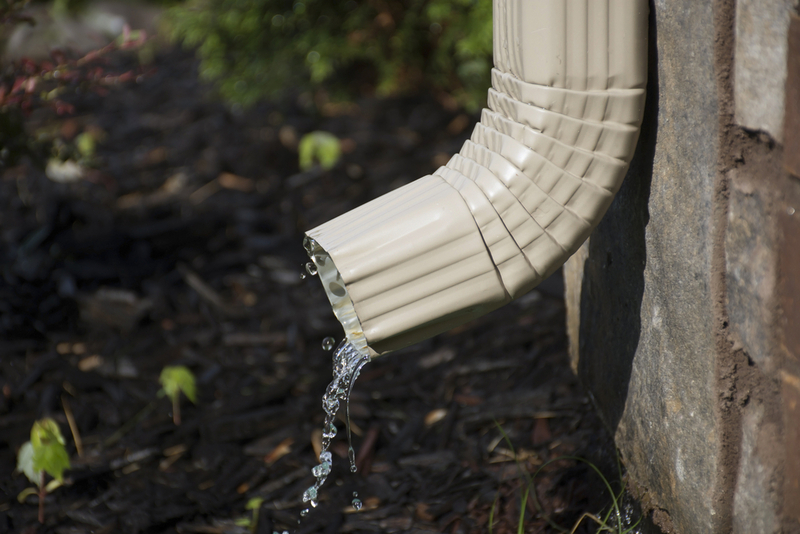 Older homes that have not had an upgraded gutter installation in Culpeper should look at gutter replacement systems if their gutters are more than 10-15 years old or are damaged. At Culpeper Window and Siding, we often get calls from homeowners who want to know more about gutter installation in Culpeper just before a stormy season is about to get underway. 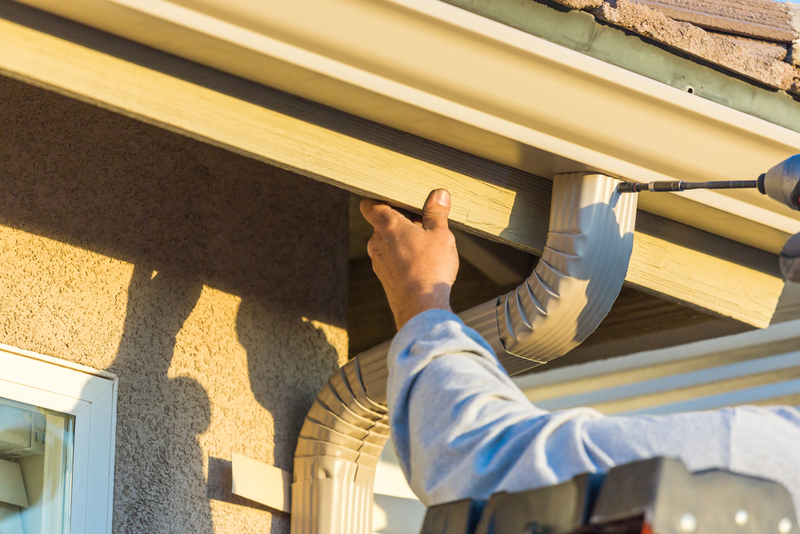 We usually recommend an inspection of the gutter system to help homeowners examine if they need pre-storm season gutter installation in Culpeper. One of the other main inquiries we get from homeowners are those from people who want to find out what they can do to help their gutter system after a storm has damaged parts of it. The good news is that gutter installation in Culpeper, can also readily include gutter repair of areas affected by a storm. When a storm damages parts of a gutter system, gutter replacement and gutter repair of portions of the system can readily be done in a timely manner. In addition to a new full system gutter installation in Culpeper, residents in the area may find that they only need partial gutter repair and replacement. It should be noted, one of the primary areas that a home often sees damage is in the downspouts from excessive rain and in the cross sections from clogging debris. However, in wind storms the roof line is usually the area that is damaged most often. If a significant storm hits the area, it would be wise to check the gutter system to make sure it is intact. 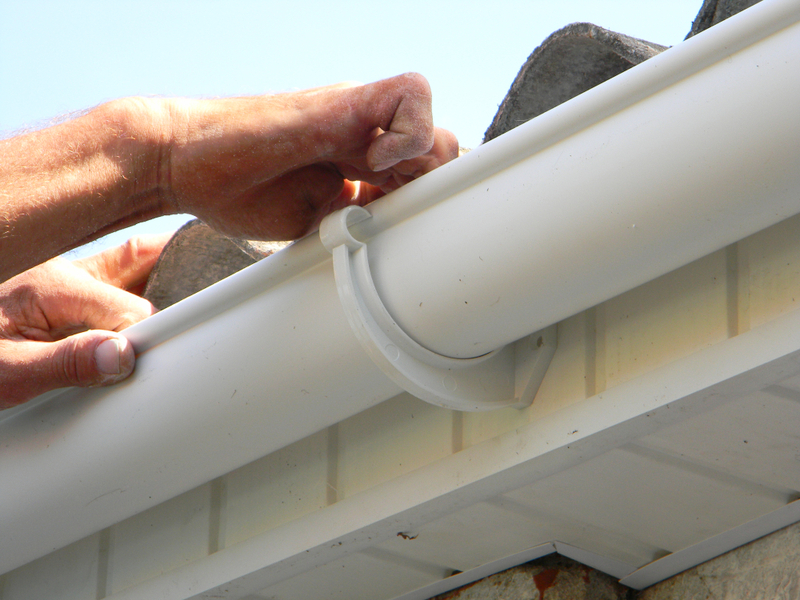 Remember, when the roofline gutter areas are damaged, they may not be readily noticed. That is why it is always recommended that homeowners examine their gutters twice a year to ensure they are not damaged or clogged. The first season that is important to check the gutter system on a home is in the spring. This would be just before the rainy season starts which is usually in late March and early April. This is when any debris that clutters the gutters from the winter season can be cleaned out. Additionally, the late fall season is an important time to check gutter systems along the roofline because of falling leaves. The leaves stay on through much of November in parts of the region. Because of this the last week in November is usually a good time to check and clean for debris and examine for any damage to roofline gutters. If there is any need for repair or replacement, homeowners can readily make an appointment with Culpeper Window & Siding for partial or full gutter installation in Culpeper after damage is discovered. You can give us a call at 540-547-9100.